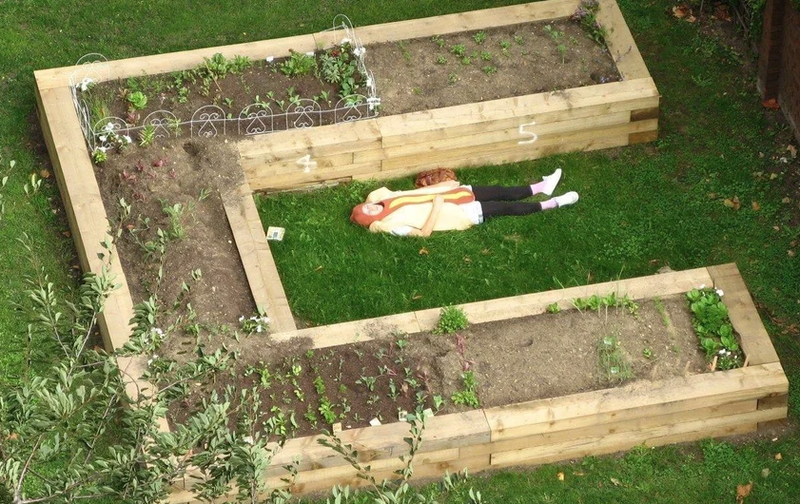 Horticulturists dressed as hotdogs aside (truly a sentence that I never thought I’d be lucky enough to use in context), confronting a neighbor about an issue can be an uncomfortable experience, especially if they’re unreasonable or you just don’t know them… which is why a lot of people take to the trusty note approach. 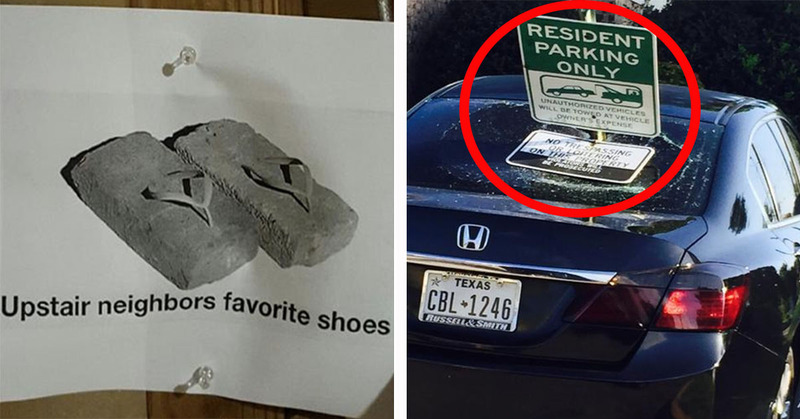 Well here are 20 people who turned ‘leaving a note’ into a passive aggressive extreme sport. 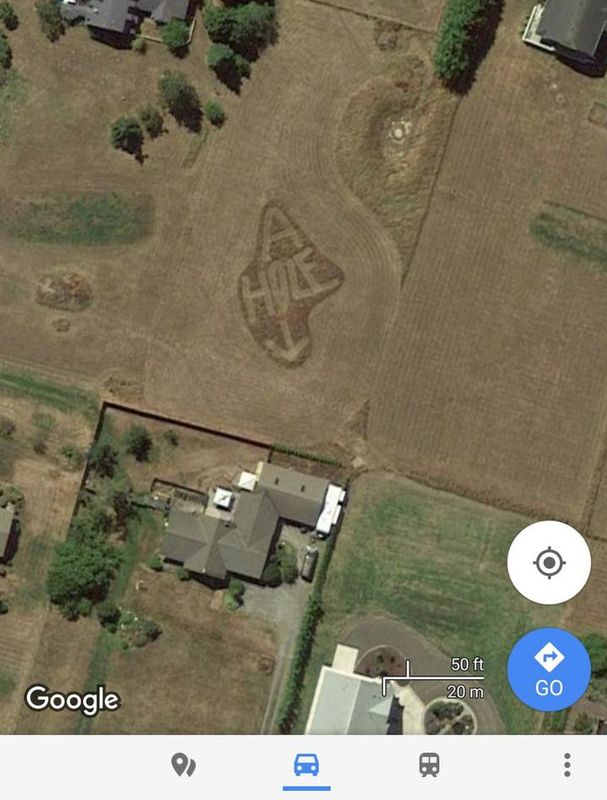 Unless this specific neighbor being shamed is an ‘A**hole’ on an interplanetary scale, then I don’t think that you can chalk this one up to aliens. 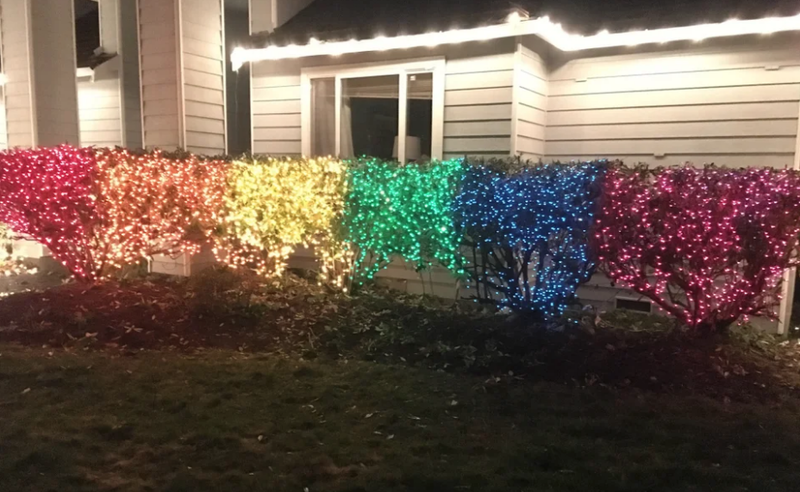 According to the reddit user who posted this, their hedge rainbow was a response to the fact that their neighbors are biggots… I mean I’m sure this got the message across in the most fantastic way!